Great Photo. 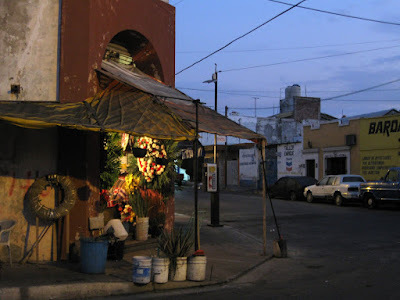 I am visiting Mazatlan, what street is the flower market on? Thanks. Thanks. The flower market is on Aquiles Serdan.